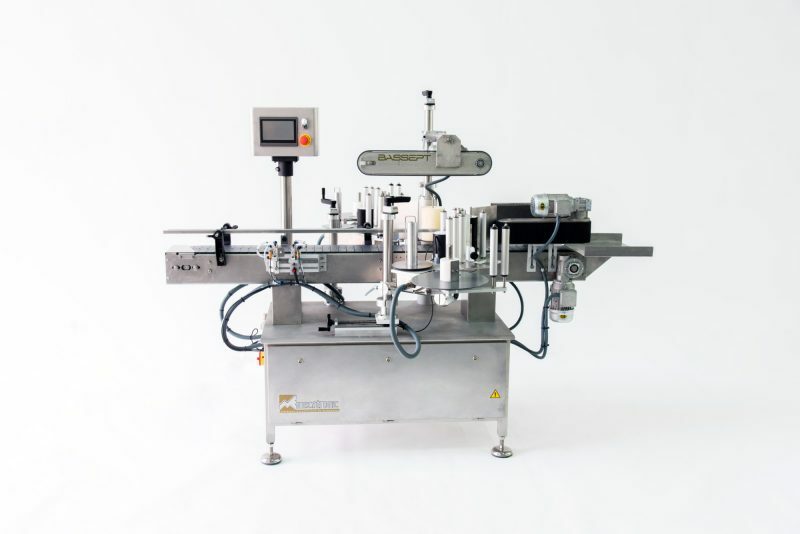 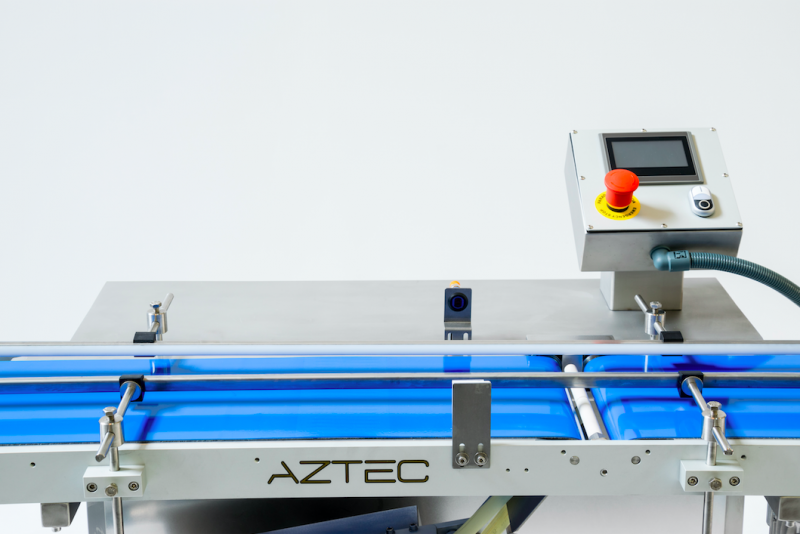 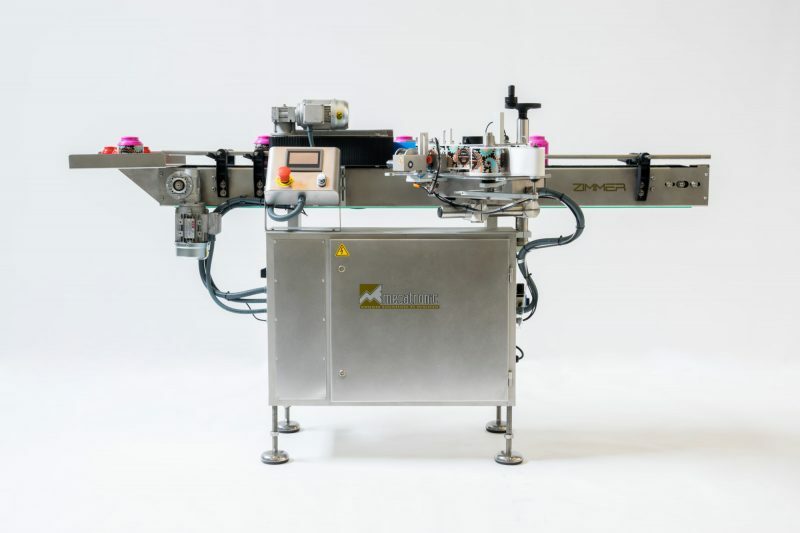 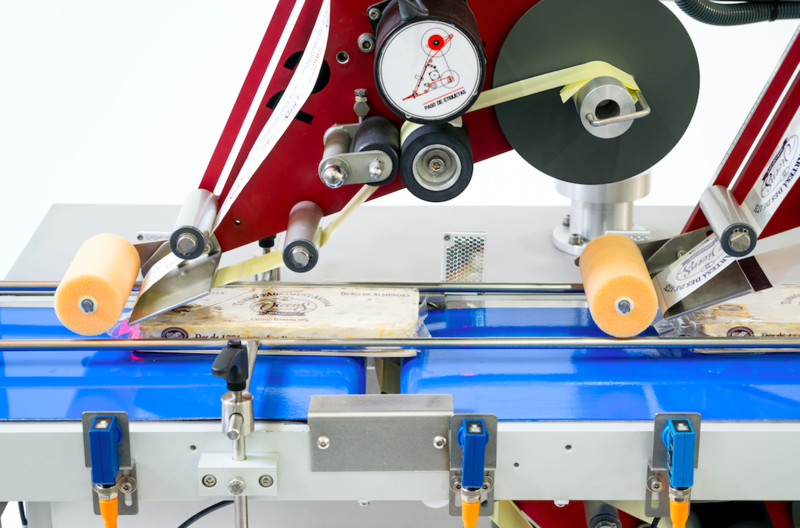 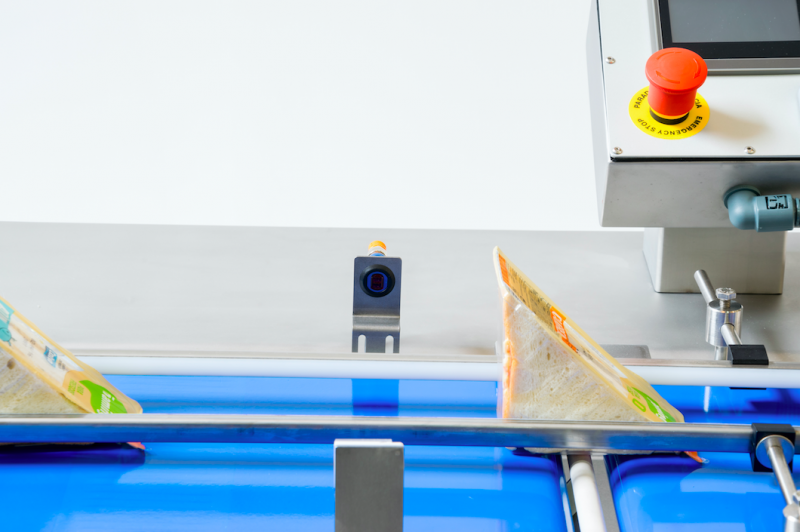 Compact labeling line designed for small spaces, with a width of less than 700 millimeters, it fits perfectly at the end of the line. 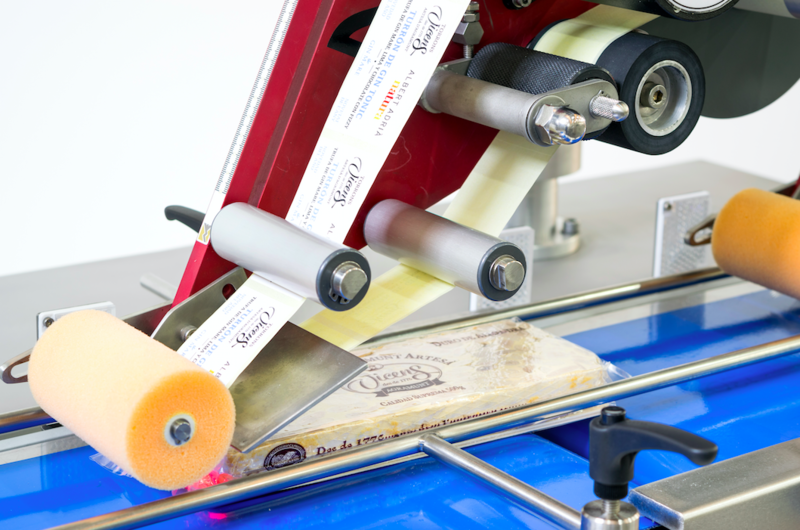 Indicated to apply labels on mainly flat products. Base structure in stainless steel and two versions ST-Lite or ST-Premium to adapt it to the different production needs. 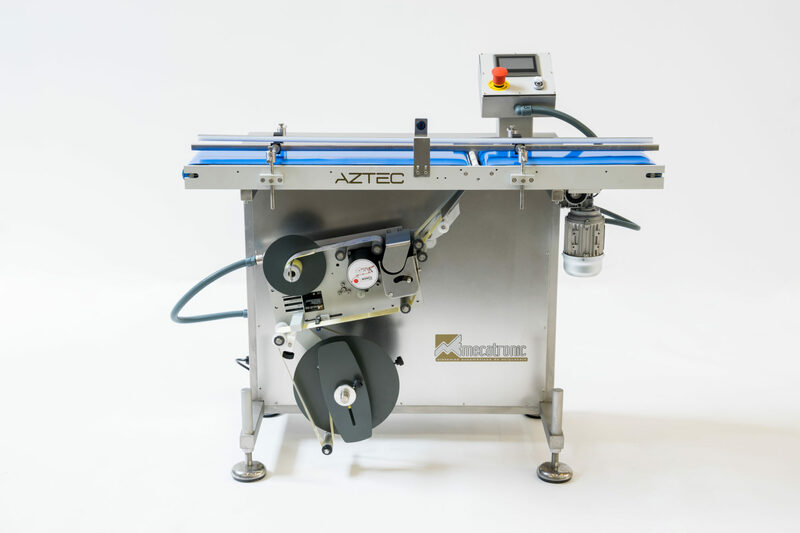 It has a touch control panel of the equipment with the possibility of storing in memory the configurations of the different products to be tagged, to make changes of format faster. 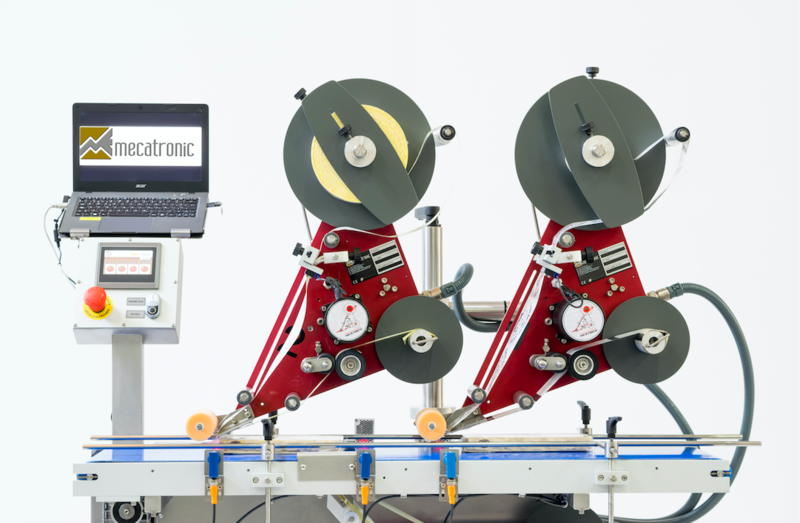 Alarm management, end of label reel warnings and integrated data backup.